Trigger the development of mutual aid groups for carers, building on facilitators’ training. 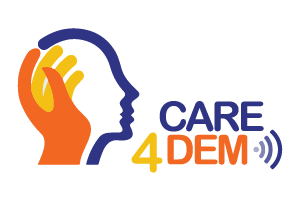 Building on transnational research, the CARE4DEM model of web-based mutual aid group will be developed, validated and then tested in Italy, Romania, Spain and Portugal. 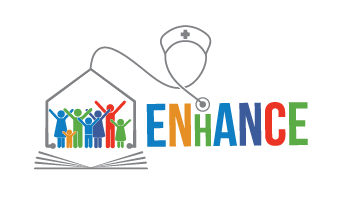 All the information and tools required to implemented this model will be made available to professionals. 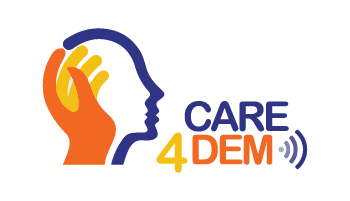 Create a network of professionals across the EU working towards improving the support offered to informal carers. The project is implemented by a consortium of 5 national organisations from 4 countries (Italy, Portugal, Romania, Spain), and a European umbrella organisation. The consortium is led by the NGO Anziani e Non Solo (Italy). 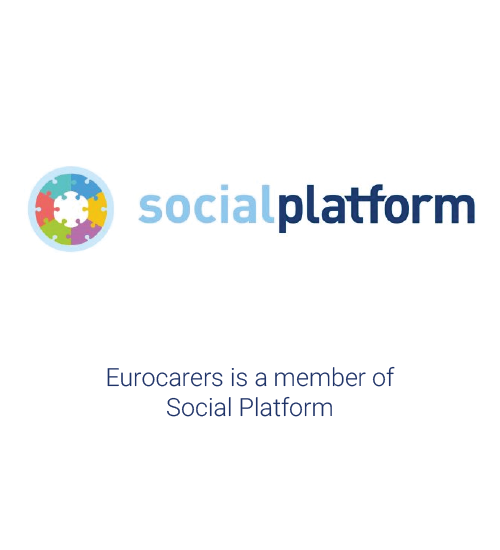 Why developing web-based mutual aid groups for informal carers? 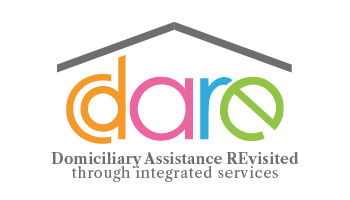 Peer support interventions build on the capacity of individuals who have experienced a challenging situation to support adequately others dealing with a similar situation. By listening empathetically, sharing their experiences and offering suggestions, these people are particularly able to help others in a comparable situation. Peer support, in particular when embedded in a range of support services, is highly valued by informal carers, and recommended by health professionals, vocational training professionals as well as academic research. However, evidence shows that informal carers face a multiplicity of obstacles preventing them from benefiting from supporting measures including mutual aid groups. Among them are the lack of information, self-awareness, opportunities at disposal and limited availability due to their caring responsibilities… The use of ICT offers here new opportunities which have not been exploited to their full capacity to date. Informal carers are persons who provide care (usually unpaid) to someone with a chronic illness, disability or other long-lasting health or care need, outside of a professional or formal framework. 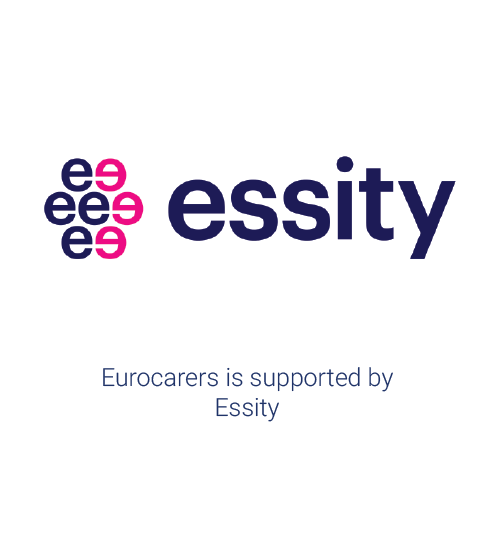 Informal carers across the EU provide over 80% of all care, with women providing approximately two thirds of care mainly as daughters (in law) and wives/partners. In our ageing societies, more and more people endorse informal caregiving activities. What are the issues? The quality of life of carers is generally poorer than for society as a whole. Being a carer is often associated with poverty, isolation, frustration, ill health and depression. Informal carers often face the specific difficulties attached to dementia without benefiting from adequate support. 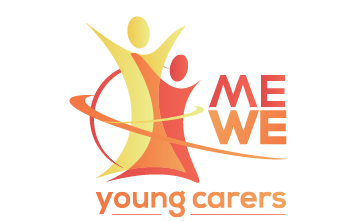 Informal carers of working age face significant difficulties to combine care and employment. What should be done? 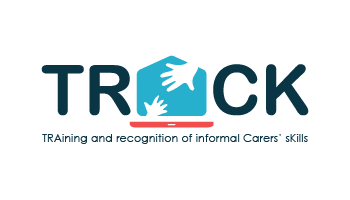 More recognition should be granted to the contribution of informal carers, as well as to their acute need for support. 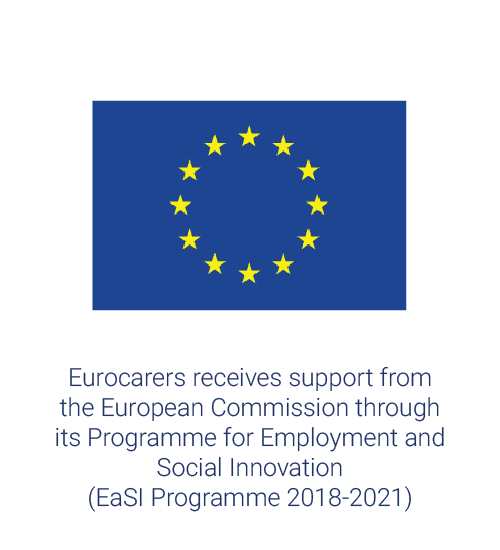 More comparative research, exchange of good practices and policy initiatives are needed to support the concrete development of relevant support for informal carers. The European Commission’s support for the production of this website does not constitute an endorsement of the contents which reflects the views only of the authors, and the Commission cannot be held responsi­ble for any use which may be made of the information contained therein.